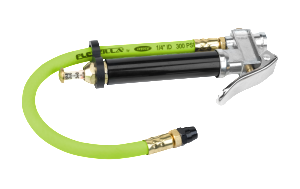 The HGH2-FZ uses a truck’s on-board air supply to inflate tires in remote situations. 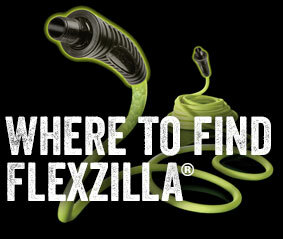 Flexzilla Air Hose 3/8 in. ID x 50 ft. The AL2000FZ delivers accurate pressure to car, truck, bike, and off-road tires. These inflator kits deliver accurate pressure to car, truck, bike, and off-road tires. 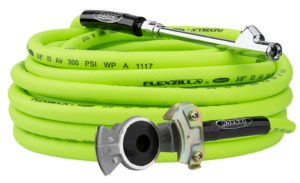 The AL2025FZ-2 combo kit includes 3 ft. & 15 ft. Flexzilla® air hose extensions.